Play “Just So” to anyone in Germany and they'll tell you it's the music from the Deutsche Telekom television advertisement. Which it is. The kind of exposure many an artist would die for. Well not literally, obviously. Or the kind of publicity an independent spirit might agonize over, venturing into the commercial arena. 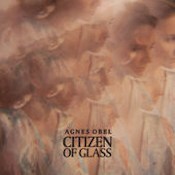 I can't help feeling that Agnes Obel is not going to have her feathers ruffled by something, in the greater scheme of things, as inconsequential as a song placement in an ad. Yet is not intriguing how a few bars of music can seep into our consciousness and set us off wondering where they came from? This facebookish world of ours offers us the illusion of getting to know people we don't really know. Who their friends are and what they like. 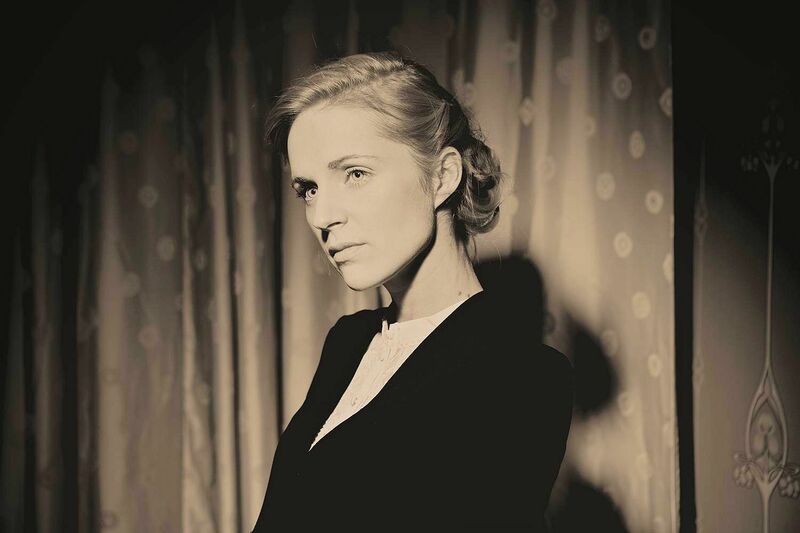 Agnes Caroline Thaarup Obel likes Alfred Erik Lesley Satie and Sonic Youth. Debussy and Dylan. Hitchcock and PJ Harvey. But what people like is not necessarily the same as what he or she is like. Clues, perhaps, but as fans of Hitchcock well know, not every clue leads you where you think it might. So we focus on the facts. 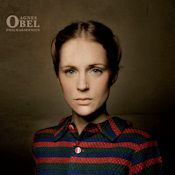 Agnes Obel is from Copenhagen but she lives in Berlin. 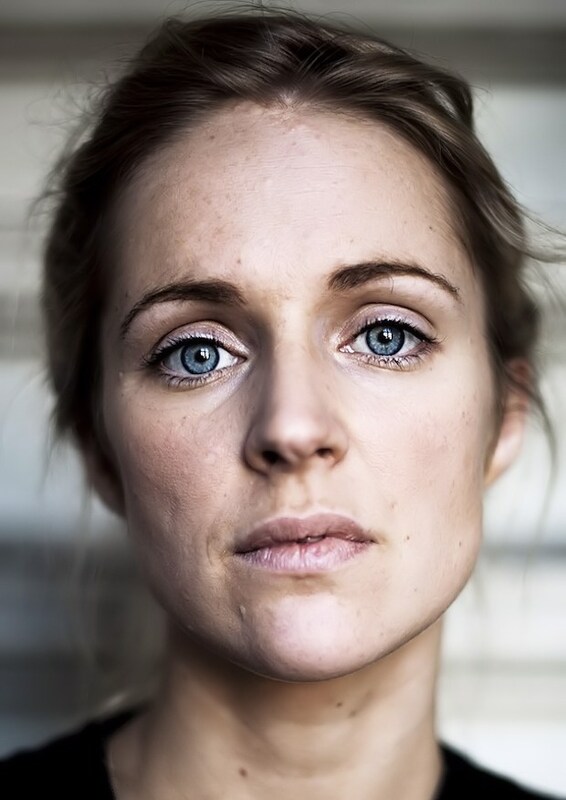 She studied at the University of Roskilde, a town renowned for a Glastonbury style music festival and home to a marvellous viking ship museum. 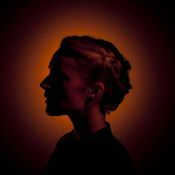 She possesses the rare gift of a songbird's voice and is about to release her debut album.